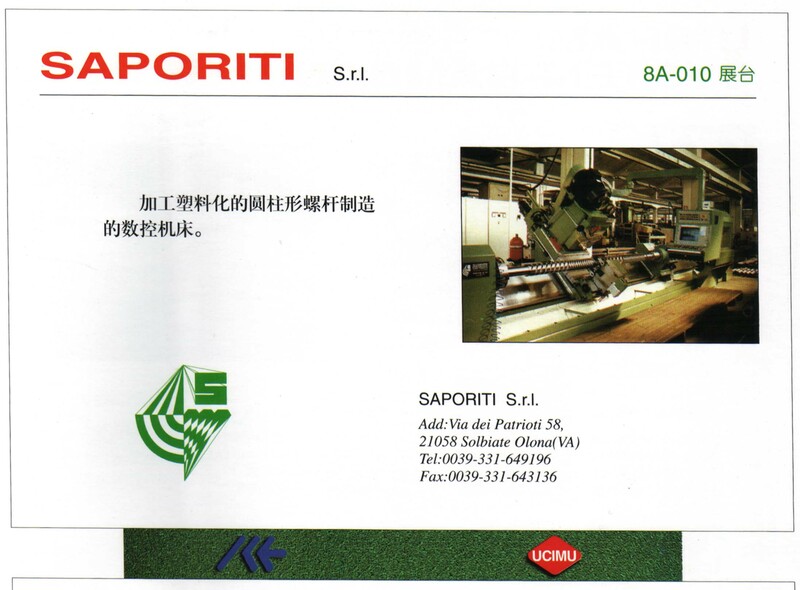 Ball valve grinding machines SAPORITI PV suitable for the precise grinding of ball of valves in steel or coated by satellite, ceramics CBN or others materials. 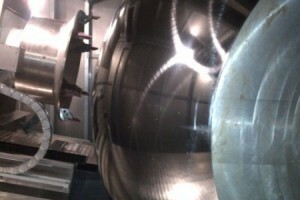 These machines are especially studied for metal to metal balls valves and are in different ranges from 1” to 64”. 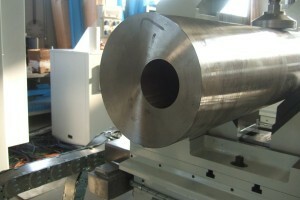 The smallest is for balls up to 250 mm in diameter and the largest up to 2500 mm. 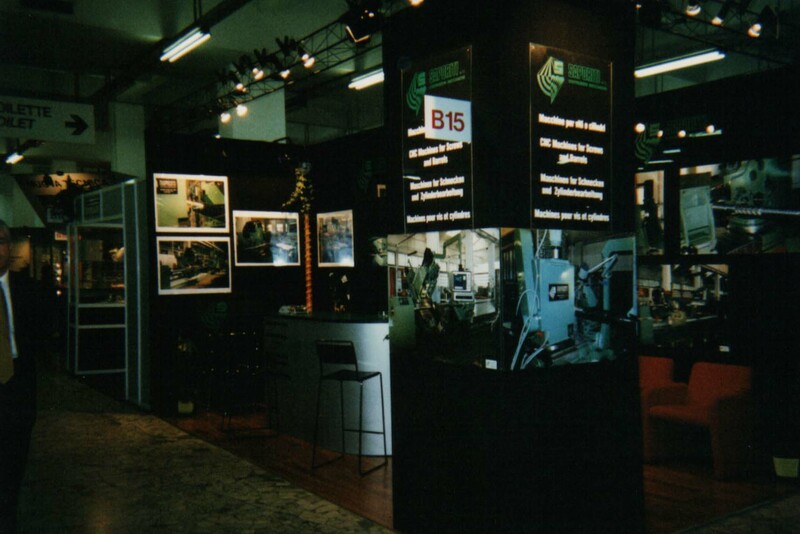 The machine are equipped by Renishaw with customized software for the easy centring of the tool-ball. 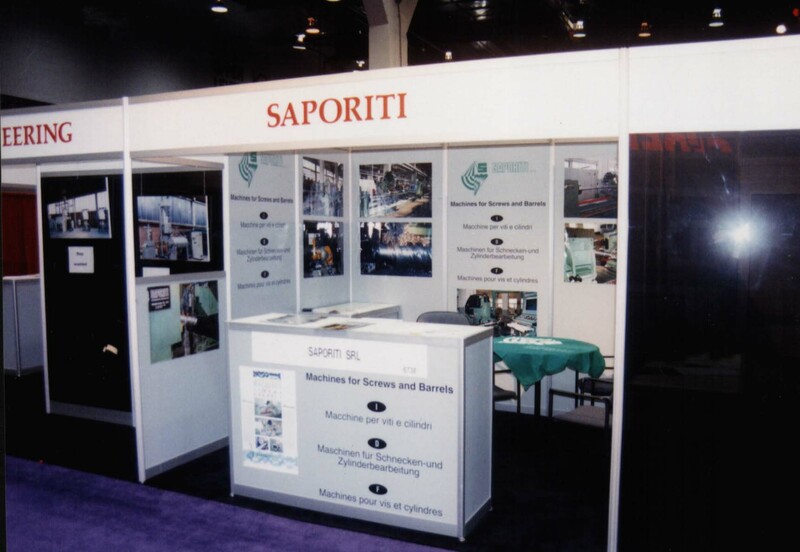 All our machines have a strong electro-welded steel bed in structure with an anti-vibration core which insures maximum machine stability and rigidity. 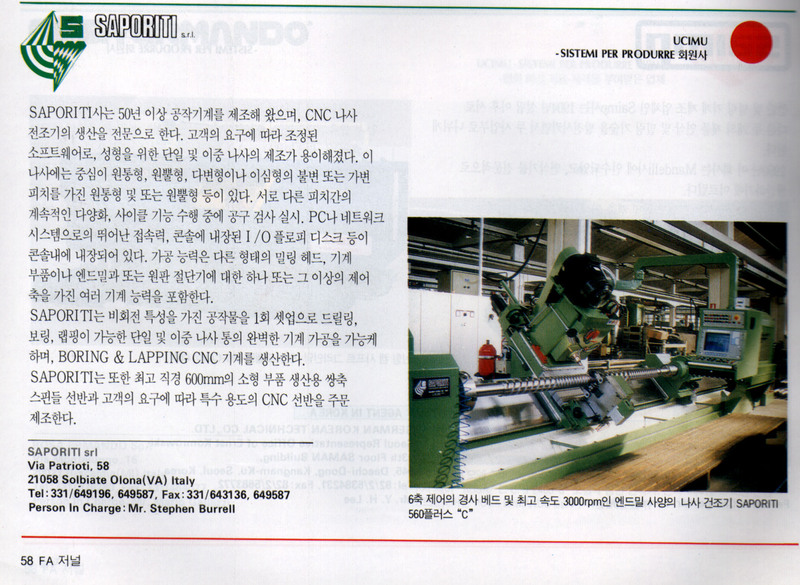 The inclined bed version can be realized to a centre distance of 7500 mm and the horizontal model can be much greater. 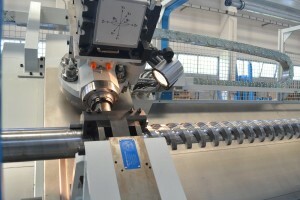 The guideways are fitted with precharged rollers to guarantee the machines maximum precision and reliability throughout the machines life with minumun maintenance. 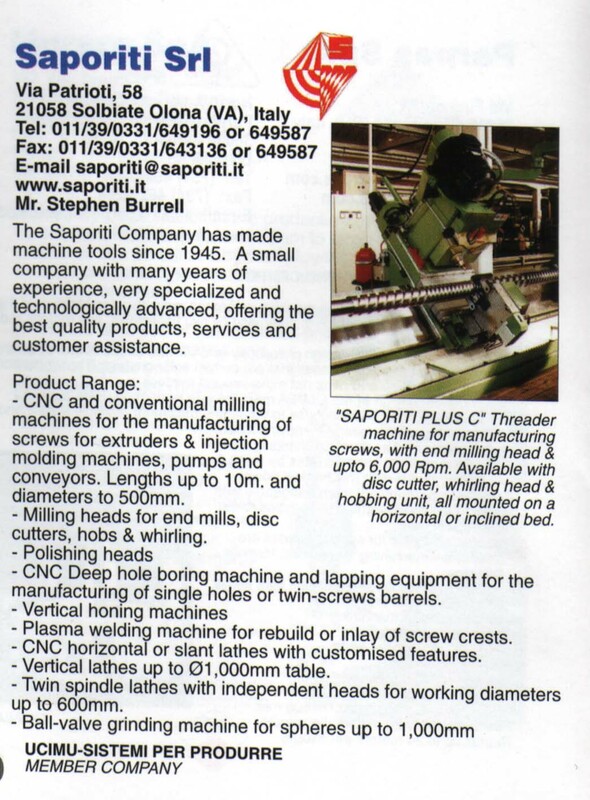 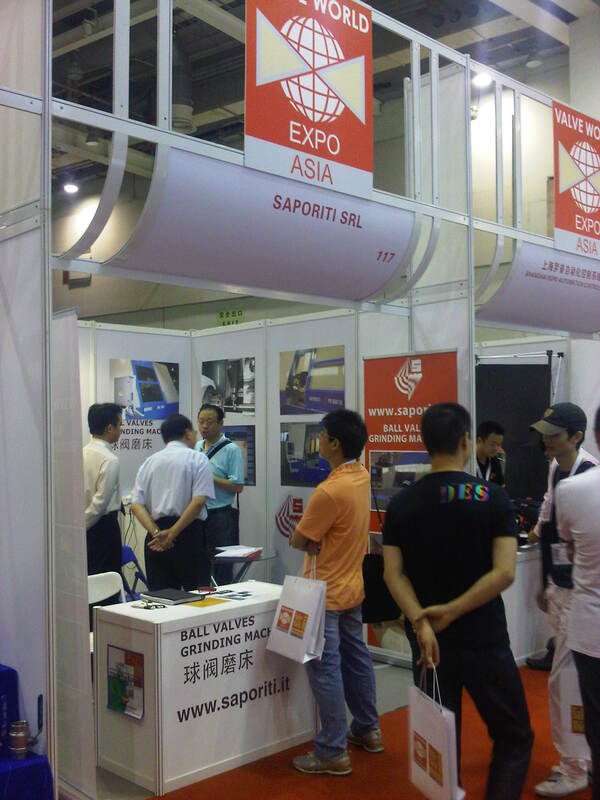 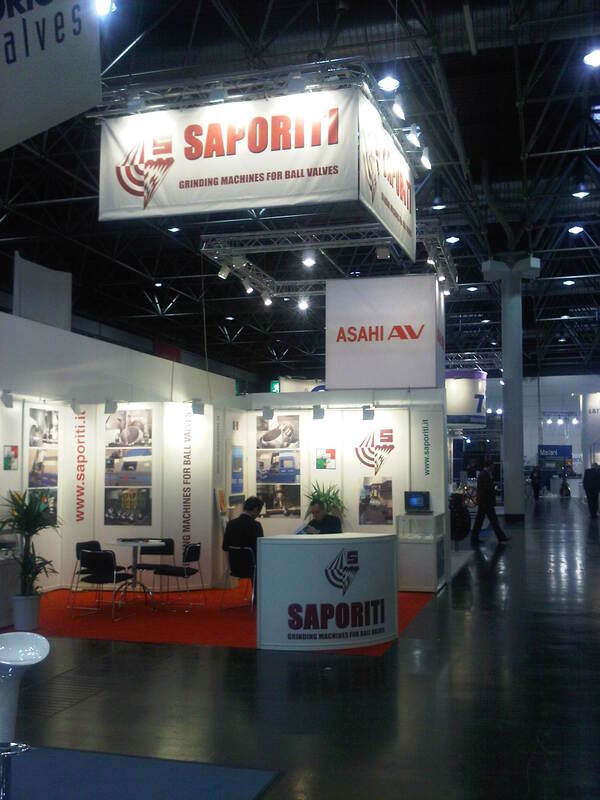 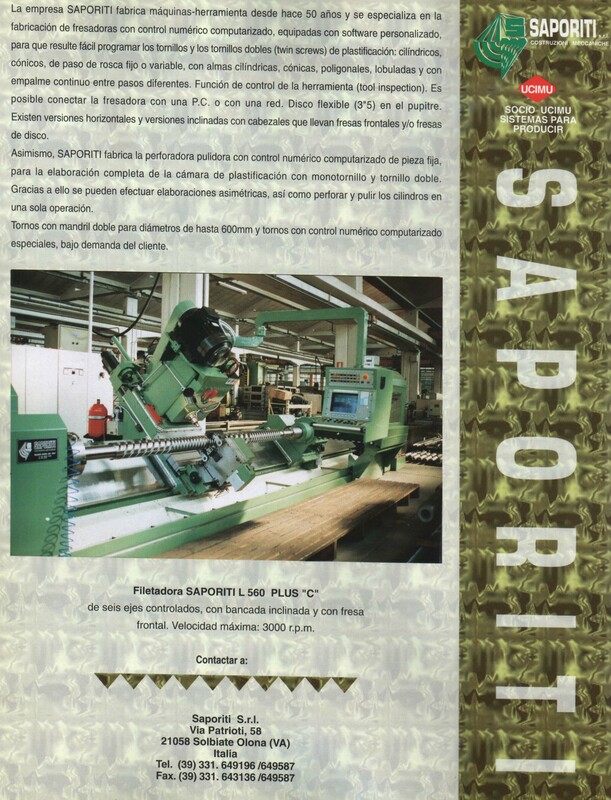 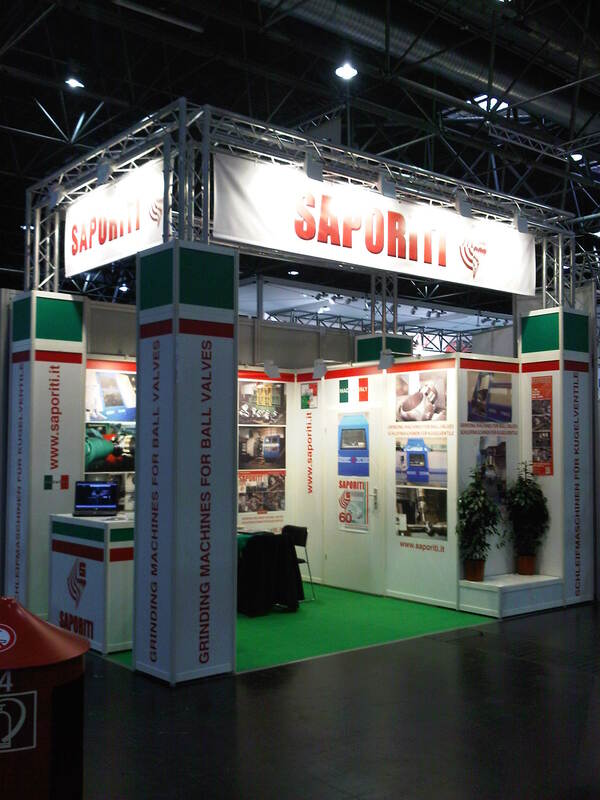 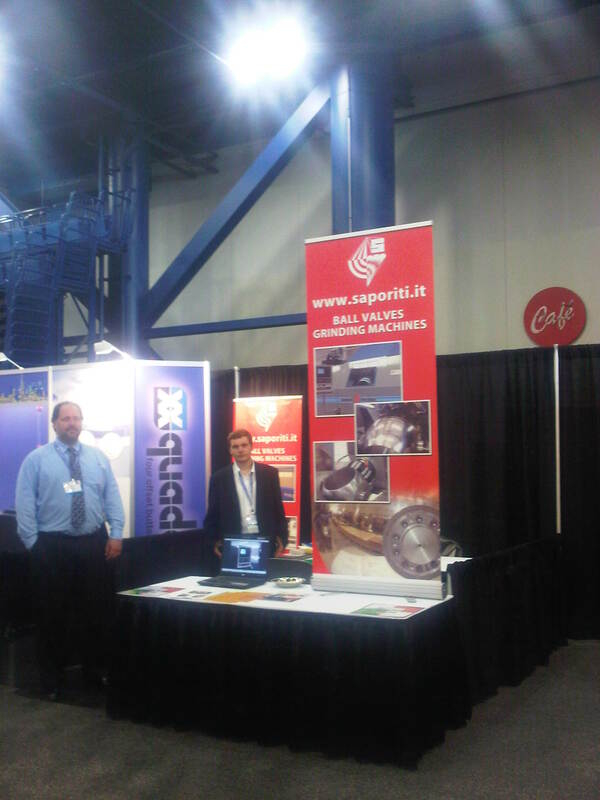 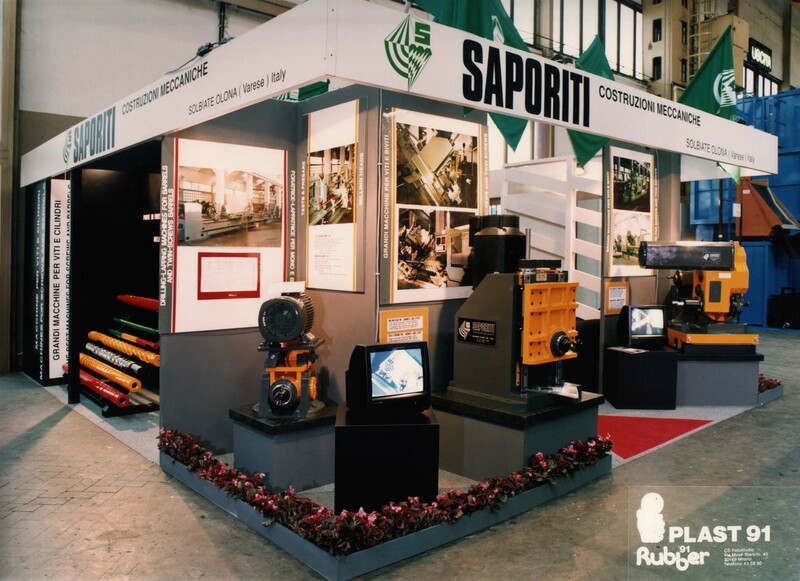 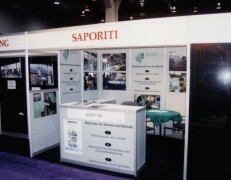 The Deep Hole Boring Machines of Saporiti are quality machines with high performance. 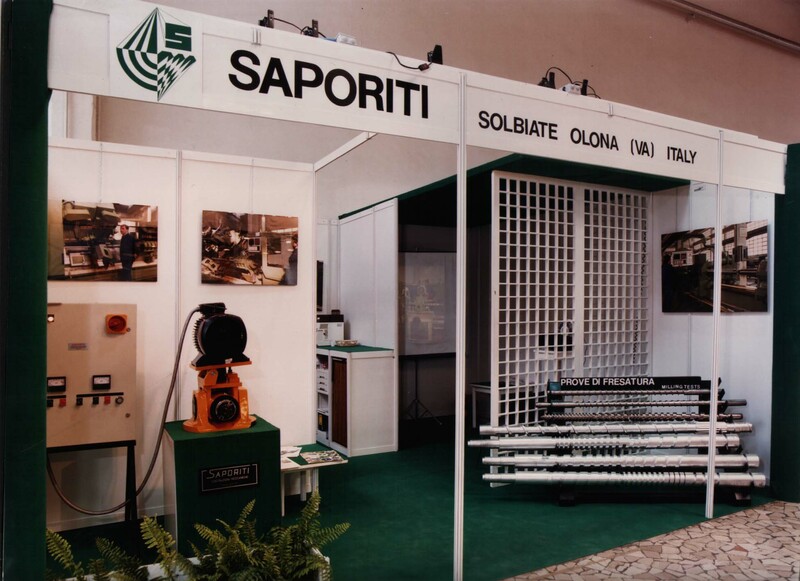 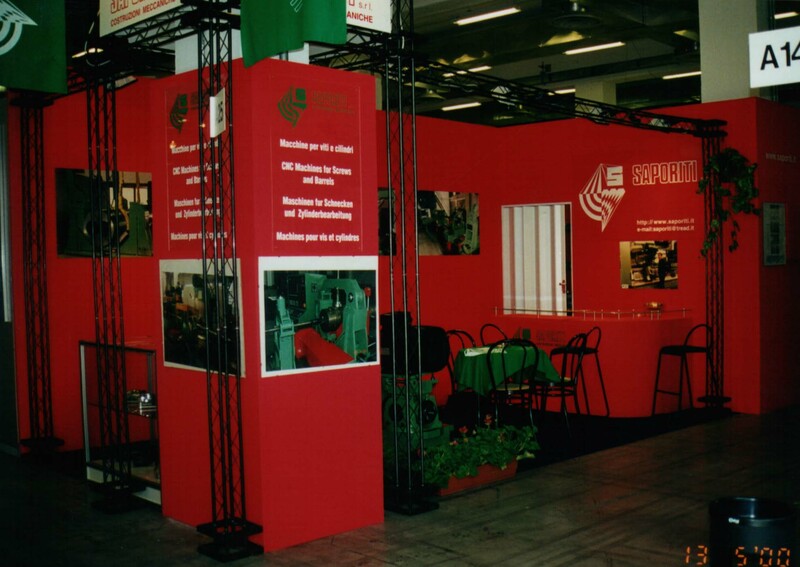 The need of accuracy is of particular importance for this delicate type of work, and is guarantee by the use of precision sliders on all movable surfaces. 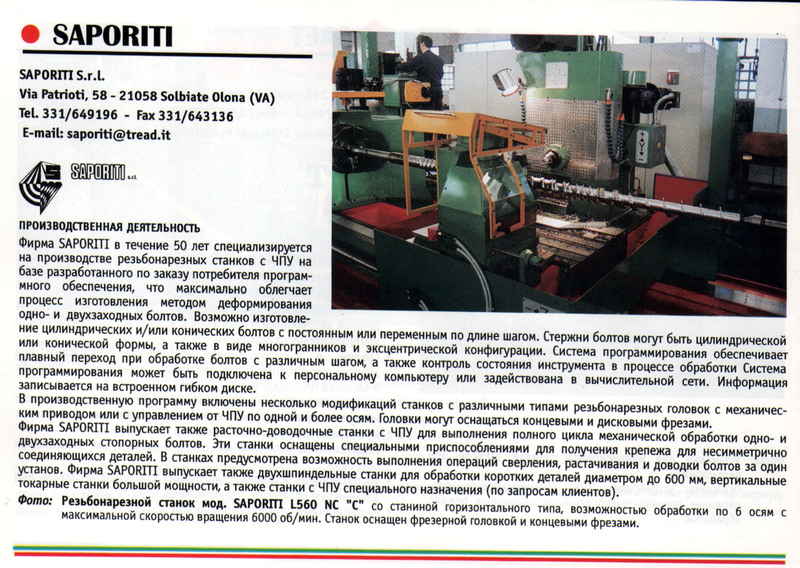 These machines have a bed which is a rigid electro-welded steel structure with antivibration core. 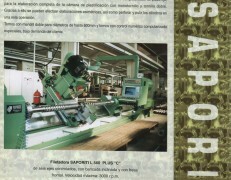 An important option is available; this is the possibility to lap/hone on the same machine. 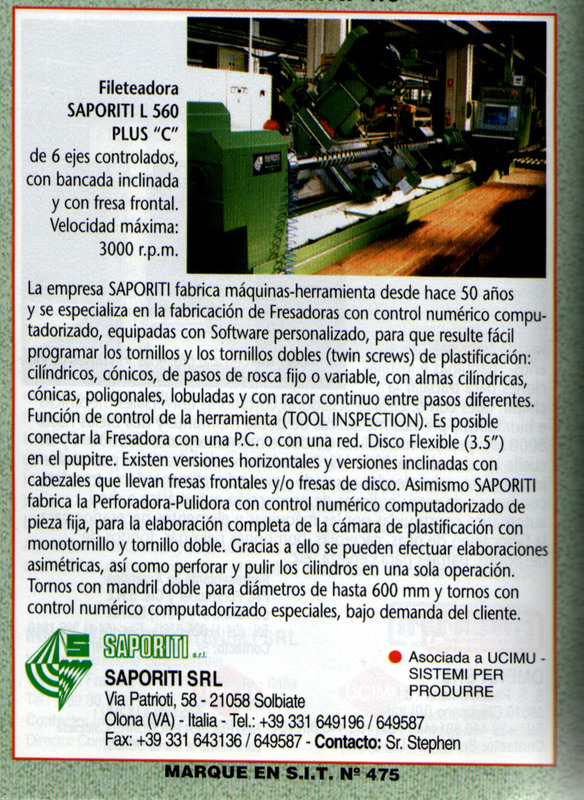 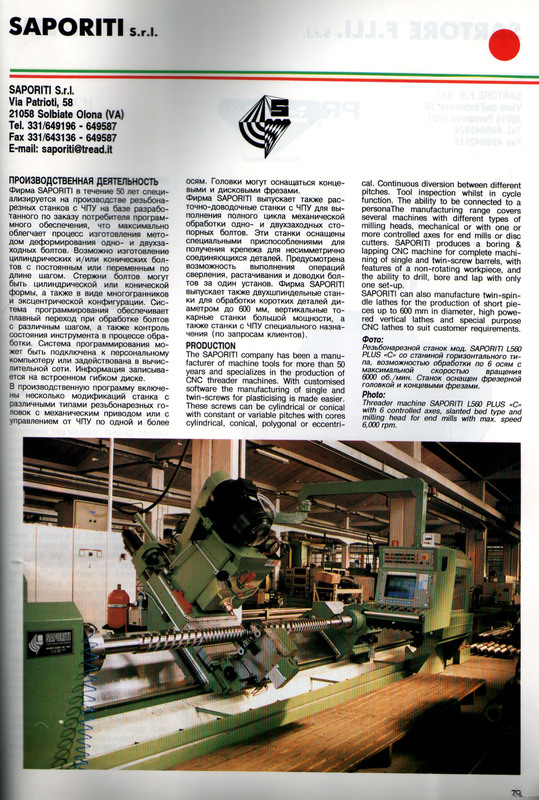 This feature eliminates the need to move the workpiece onto another machine. 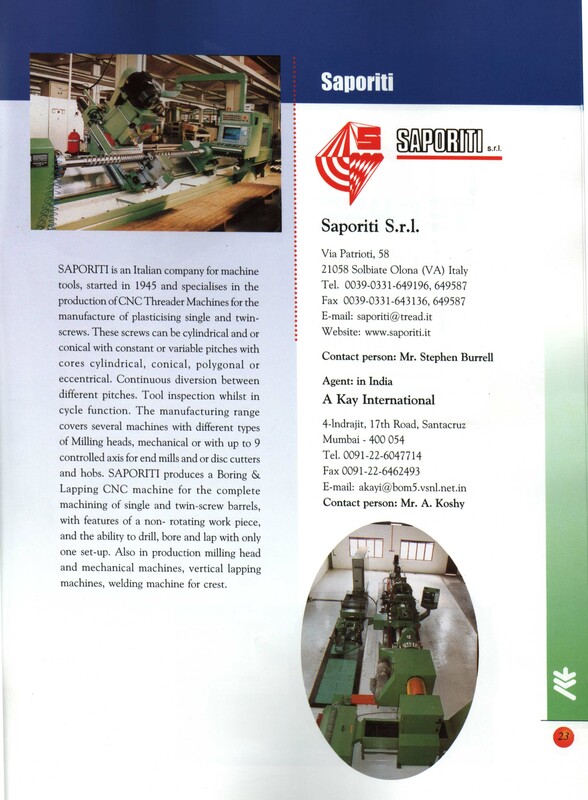 We manufacture machine with stopped workpiece especially studied for twin barrels and with rotary workpiece also with Bottle Boring option.